Biweekly? Monthly? 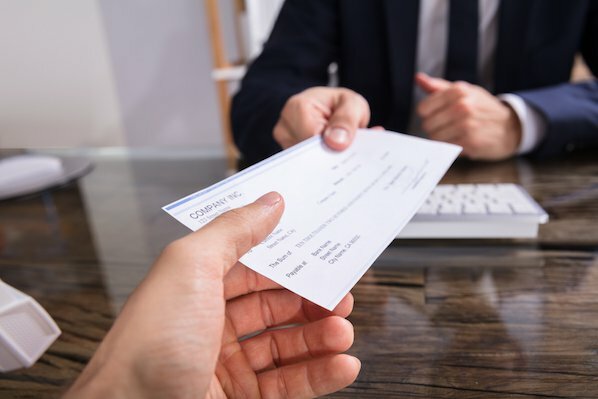 Biweekly Pay Biweekly is the most common option for a business's pay period in the U.S. Biweekly pay means you pay your employees on a set day once every two weeks, resulting in 26 paychecks per year. What Is Biweekly Pay? Biweekly pay means you pay your employees once every two weeks, on a set day you choose. A biweekly system is more consistent for employees -- for instance, an employee can expect to receive a paycheck on every other Friday. Cons of Biweekly Pay: If you use biweekly pay, your business must be prepared for the months with three paychecks, and budget accordingly to ensure the payroll account has enough money for those extra expenses. 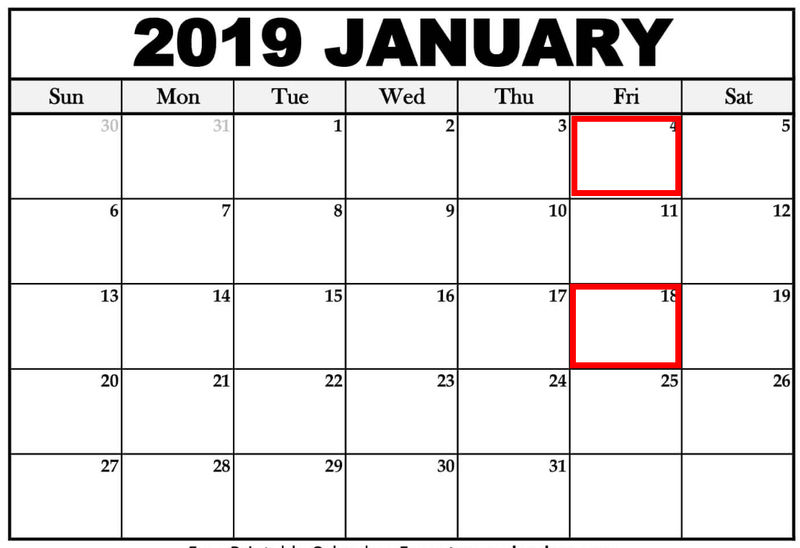 How many biweekly pay periods in 2019? There will be 26 biweekly pay periods in 2019. 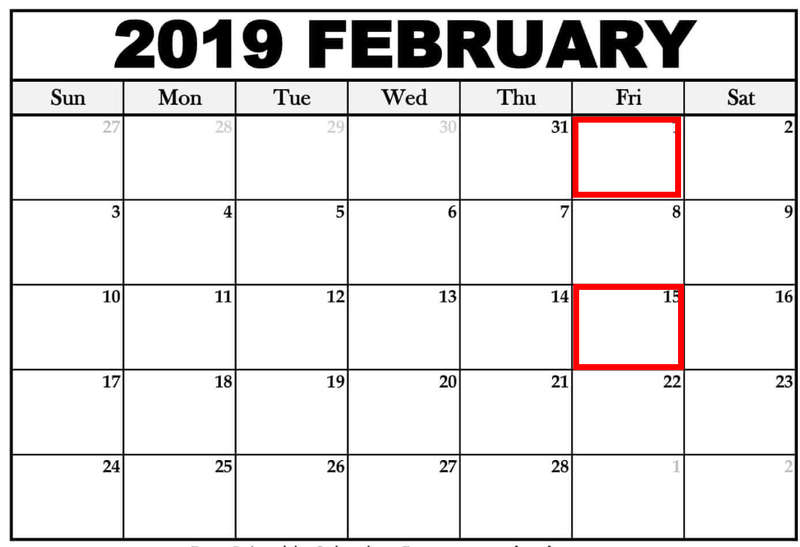 Biweekly, on the other hand, promises employees a paycheck once every two weeks regardless of what day of the month it is -- hence, in the calendars above, employees receive paychecks on the 4th, 18th, 1st, and 15th of the month.